Spring is a time of renewal and fresh starts - something for caregivers to think about given the challenges they face when caring for a loved one with Alzheimer's disease. If you're a caregiver, it's important that you don't ignore your own needs and health. Now is a perfect time to check in with yourself to make sure you are doing just that, and have a daily self-care plan in place. Accept that taking care of yourself is an essential part of taking care of your loved one. Take time for your own medical appointments. Do not put your physical and emotional needs on the shelf. Take time every day for some exercise - the best medicine for stress relief. Do not be embarrassed about asking for guidance on how to cope with the demands of caregiving. Educate yourself about available community resources.  Not sure how to find out? Call our Helpline at 888-280-6055. 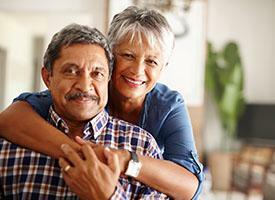 Our caring New Jersey dementia experts will provide you with personal and confidential assistance. Respite is an important part of self-care. Learn more about how our Respite Care and Wellness program can help by going to https://www.alznj.org/services/respite-care-wellness-program/. New Directions in Research and Care is New Jersey’s largest and most successful dementia-specific education program for healthcare professionals. Don't miss out on this opportunity to learn the latest in research, care and treatment. ﻿Registration brochure, session agendas, and CE Update are now available. 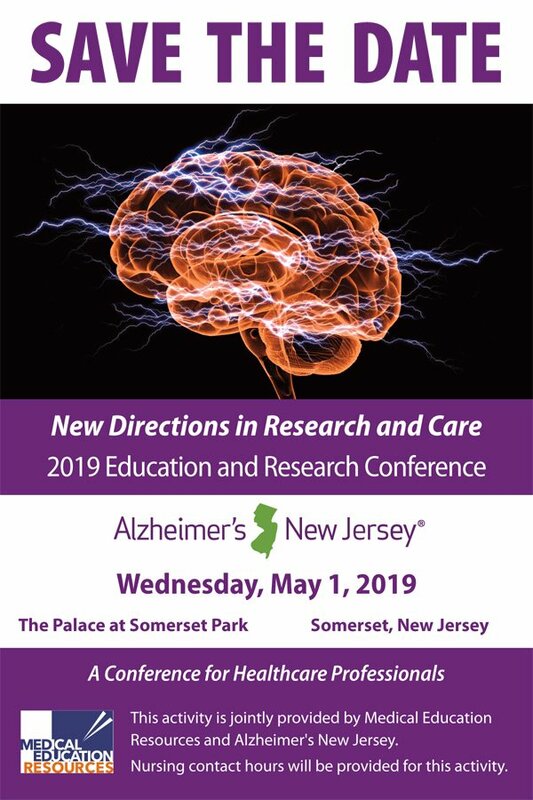 Alzheimer's New Jersey is proud to partner with Being Patient to bring you the following research update. Being Patient is an editorially independent news site covering the latest research on Alzheimer's disease. Special note: The recent announcement that Baseball Hall of Famer Tom Seaver was retiring from public life because of dementia brought renewed focus on this term. What is dementia? 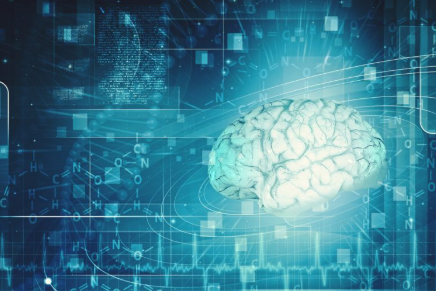 Is dementia Alzheimer’s disease? Read this article. Remember, it's important to get the right diagnosis, so you can plan better for the future. 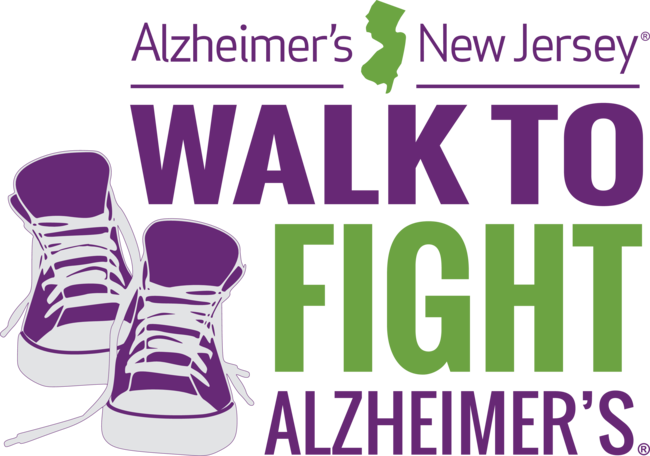 Alzheimer's New Jersey staff is here to help. Just call our toll free Helpline at 888-280-6055. Many people wonder whether there are differences between dementia and Alzheimer's. Although dementia and Alzheimer's are often used simultaneously, dementia is not a disease. Rather, the term describes symptoms that affect the brain. Alzheimer's is the most common form of dementia. However, there are other types of dementia, too. What are the symptoms of dementia? 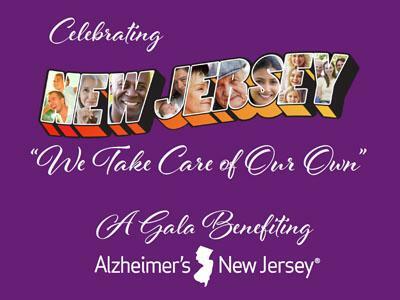 Join us for an elegant evening of fine cuisine and entertainment to benefit New Jersey families affected by Alzheimer's and other dementias. Help Us and Keep Informed! By just following us on social media or writing a Google Review you can help our cause and stay informed.